By Sia in Social Media. Updated on July 12, 2017 . WeChat, the chat application developed by Tencent, has just gotten a leg up over other chat applications in the features department. How so you ask? Well, the latest update for the chat application introduces a video editing tool that allows its users to tweak their videos before sending it into a chat channel. 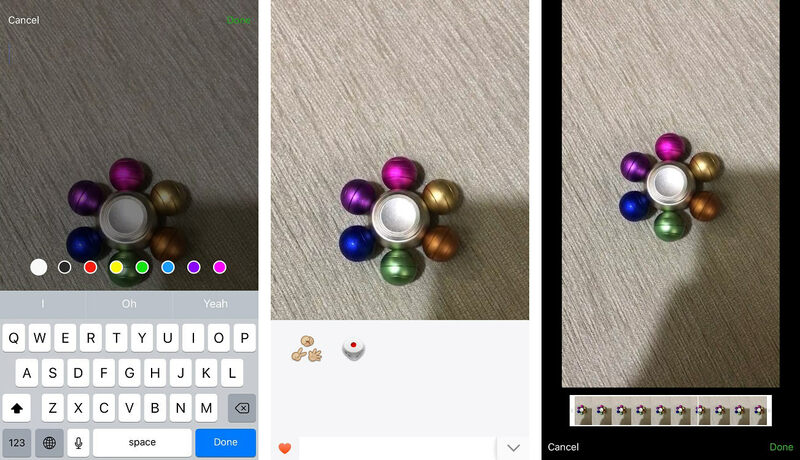 Available on both iOS and Android devices, WeChat users that have received this feature will be able to see a new video editing button right after a video is recorded. 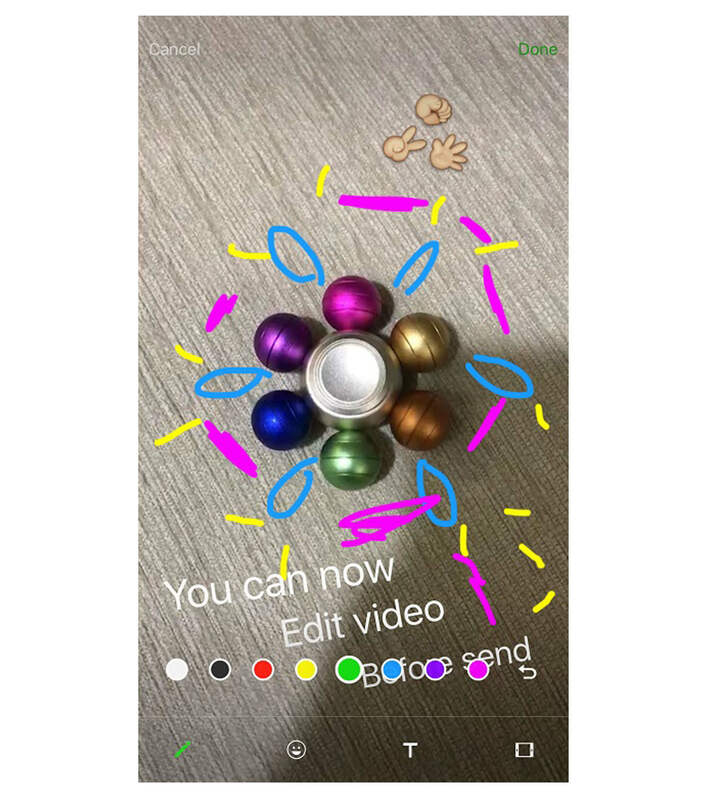 Much like the photo editor feature, WeChat’s video editor lets you make a number of changes to the videos that were taken with the app. Scribbling and adding text annotations. 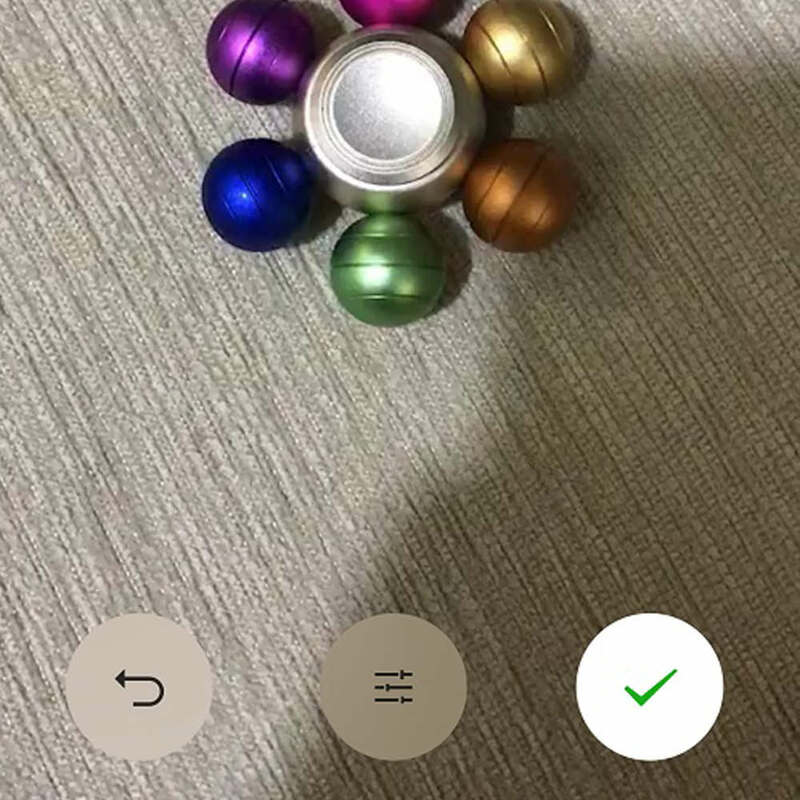 Besides adding annotations and emojis into your videos, WeChat’s video editor also lets you trim the length of your video, perfect for cutting out filler. For those who’ve yet to see the feature live on their devices, the feature is currently being rolled out. As such, do remember to check your respective App Stores for the necessary WeChat update. Last but not least, the following image gives you an idea what you can do to your recorded video before it’s sent.